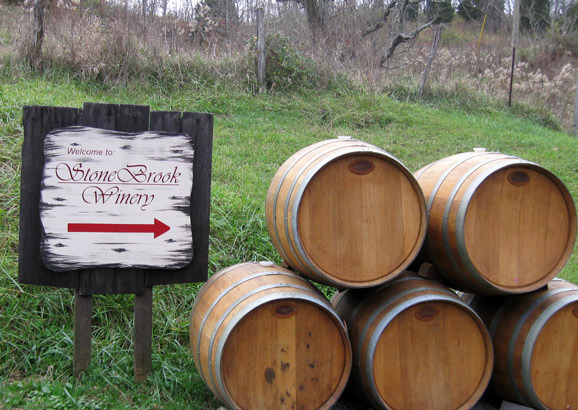 Come visit StoneBrook Winery located in the Unique Historic District of Camp Springs. 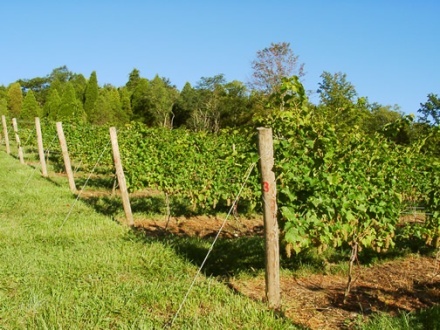 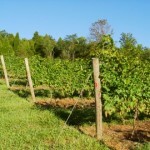 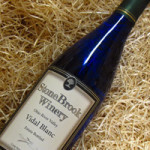 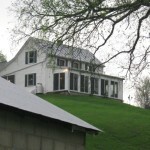 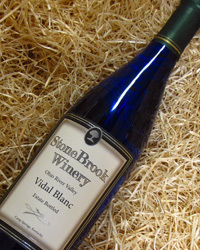 The Winery is situated on a 100 acre fifth generation farm in rural Campbell County. 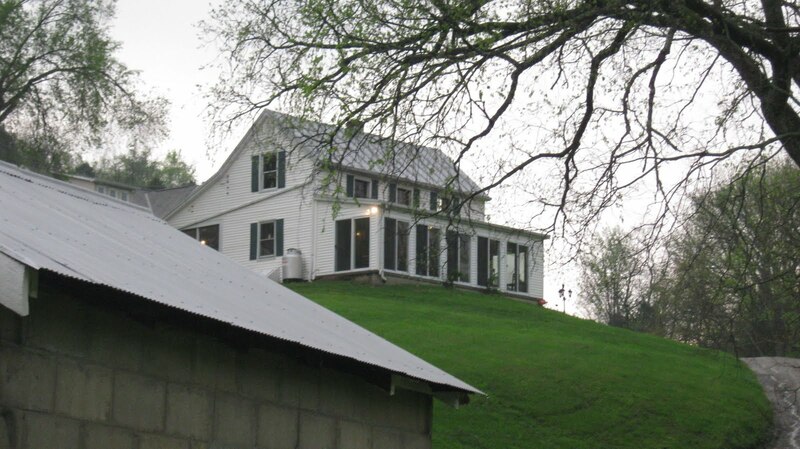 Taste award-winning wines and relax on our enclosed front porch while enjoying the view of our valley in our remolded 1890 farmhouse. 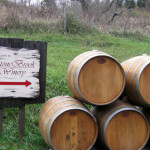 For a real treat make reservations for one of our year round dinner events and savor our BBQ ribs, pork tenderloin, and chicken with all the trimmings prepared on our “Monster Grill”.